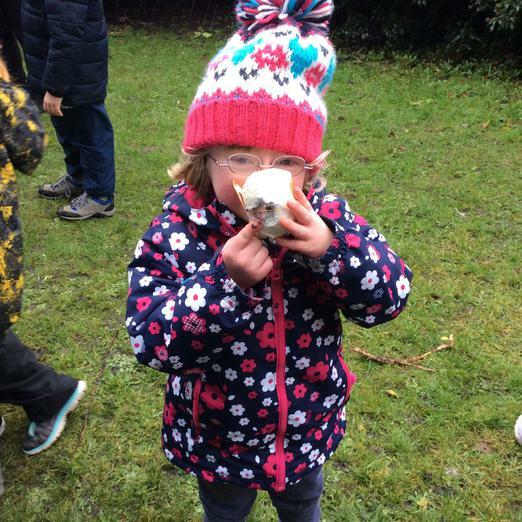 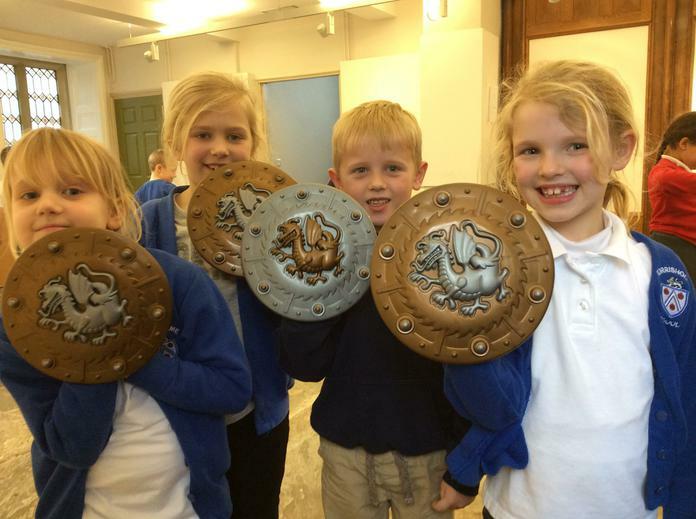 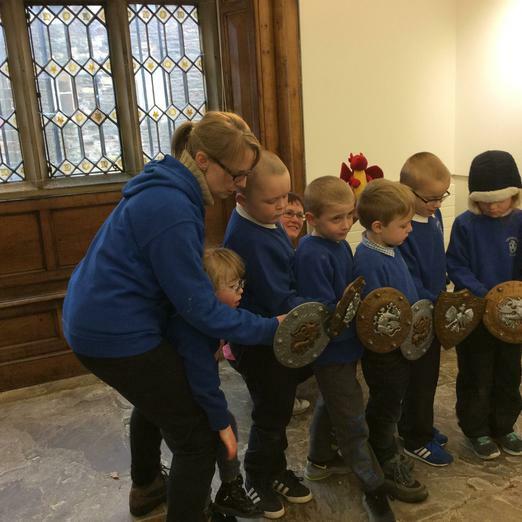 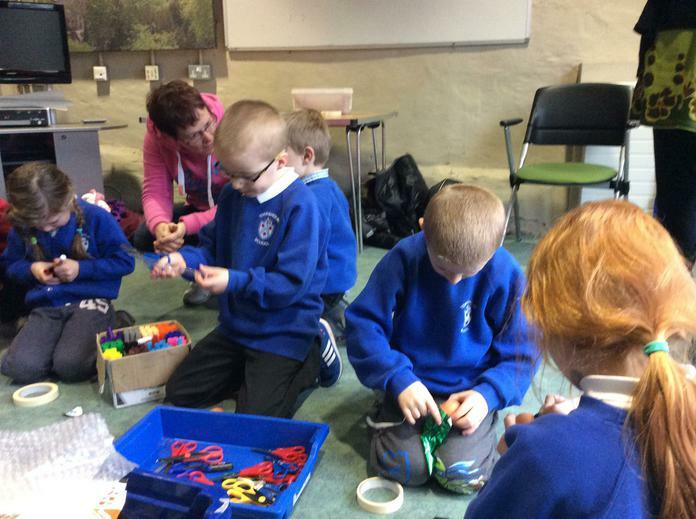 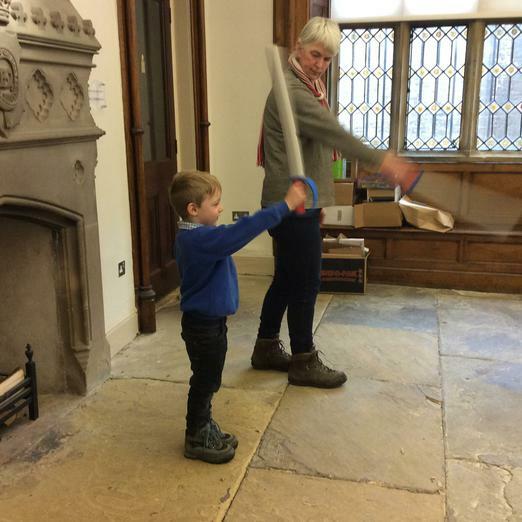 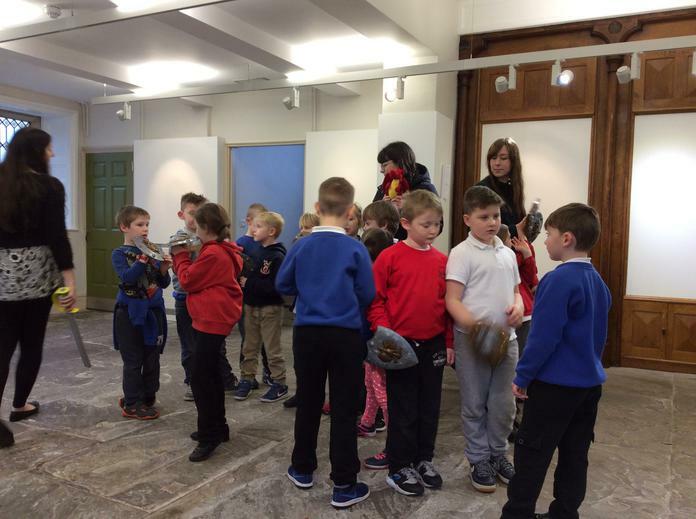 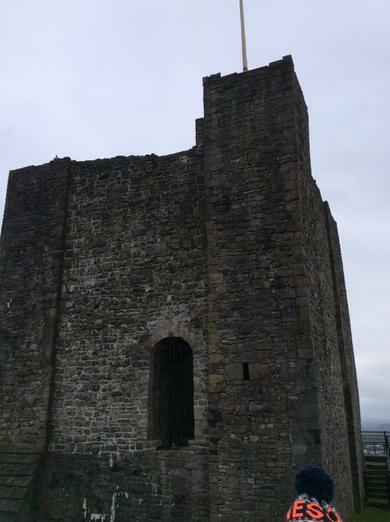 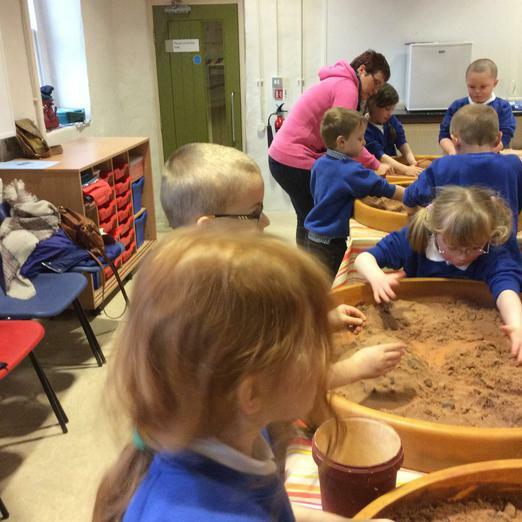 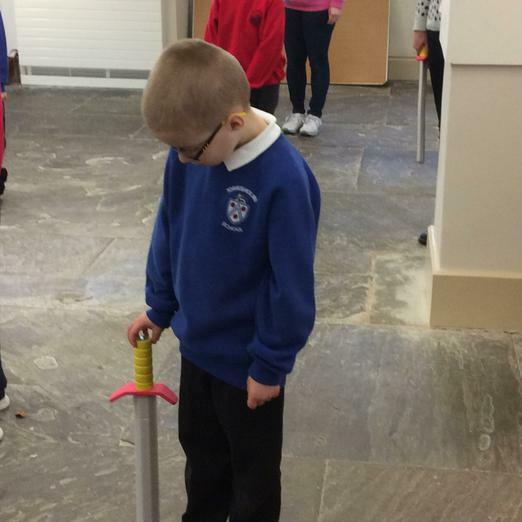 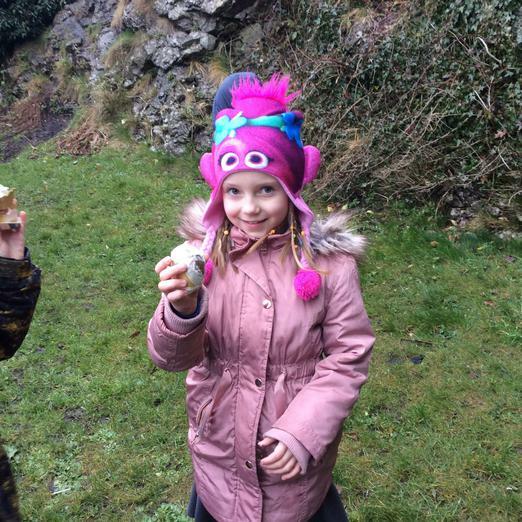 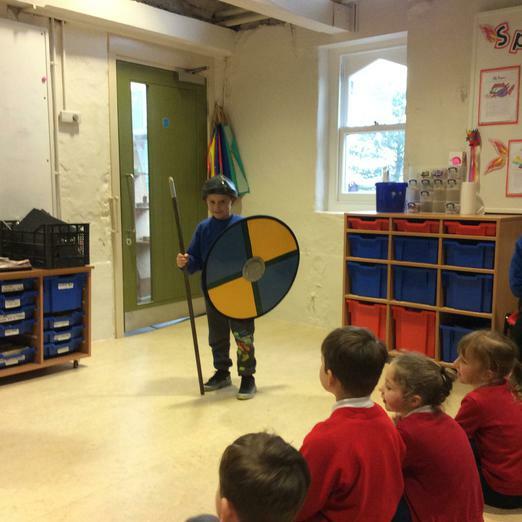 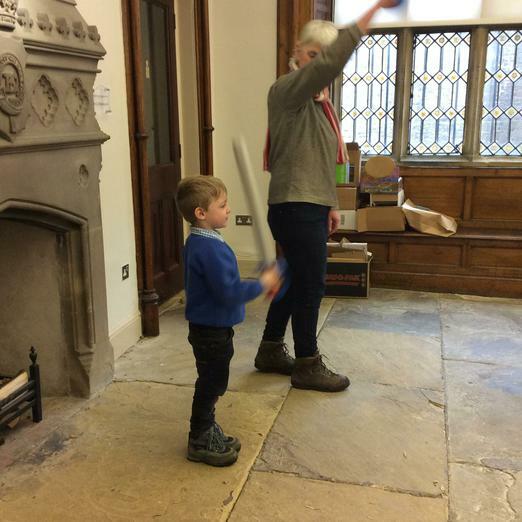 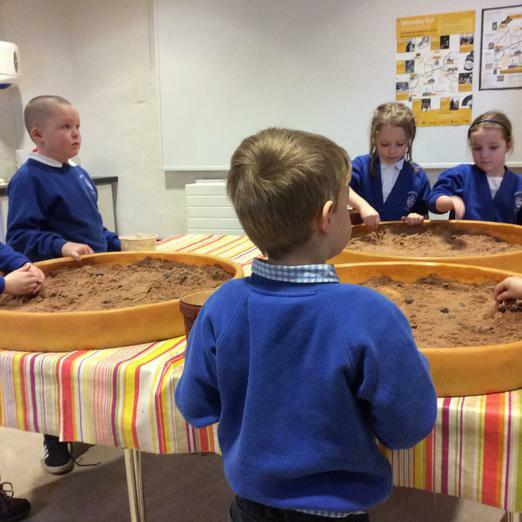 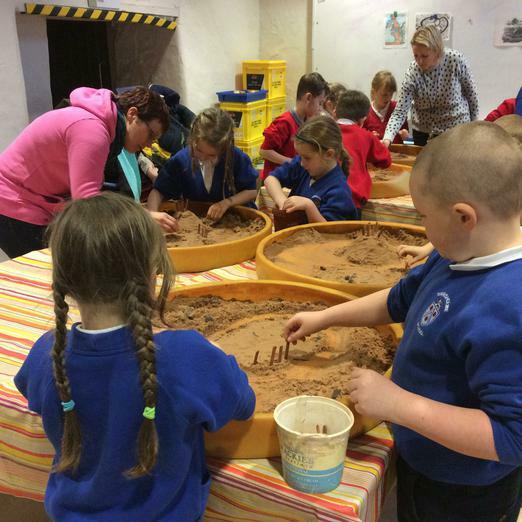 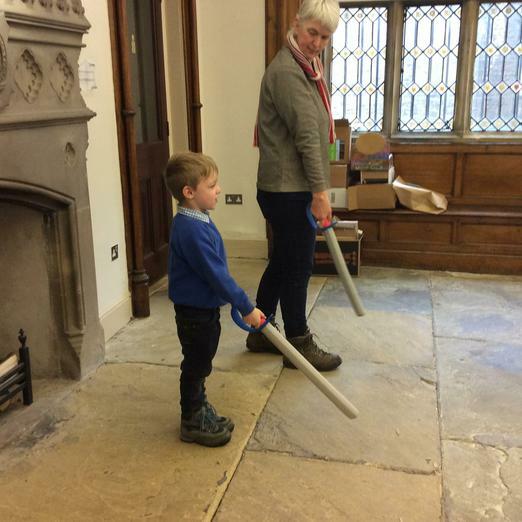 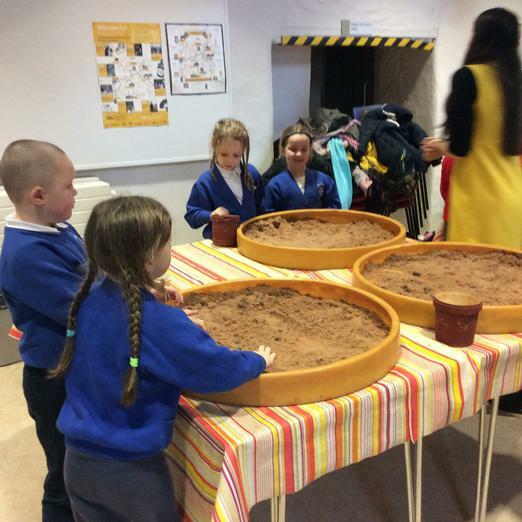 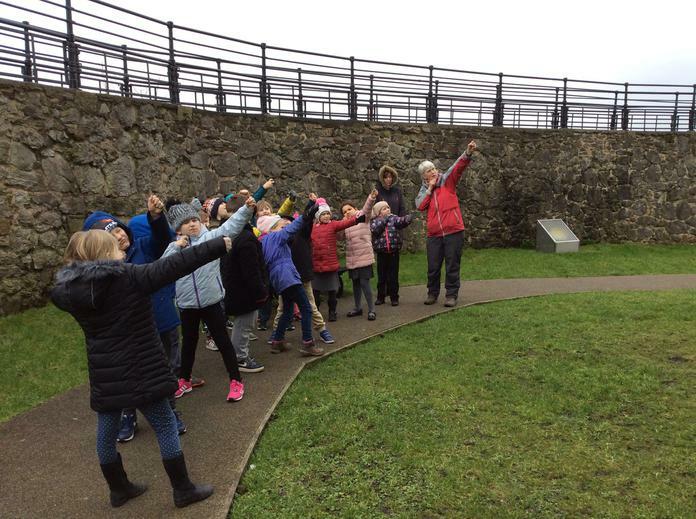 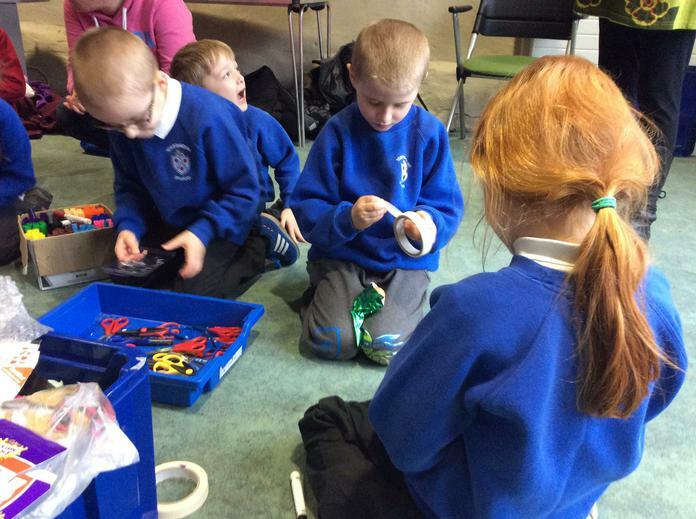 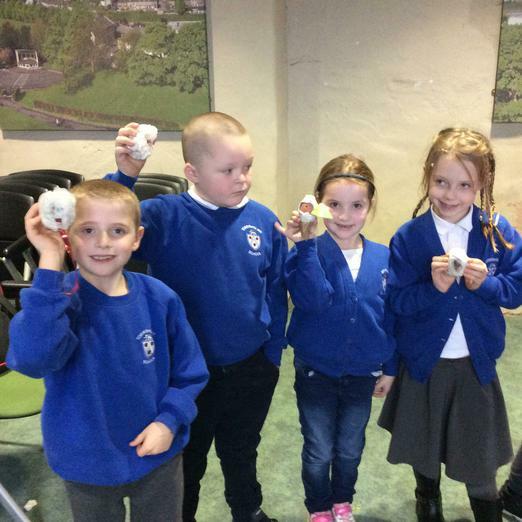 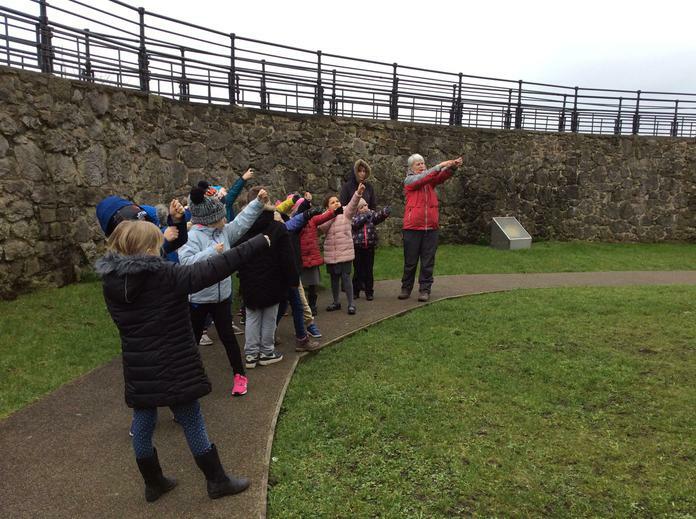 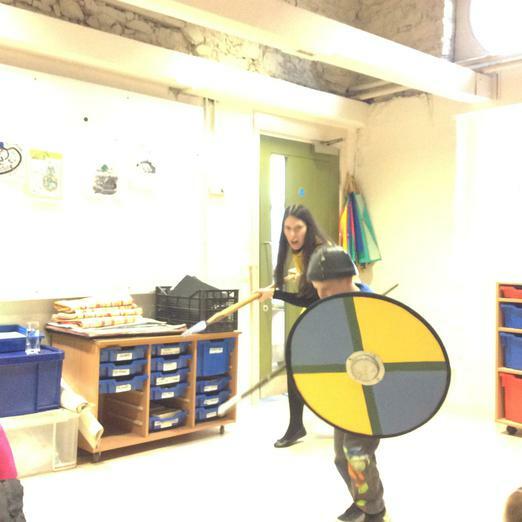 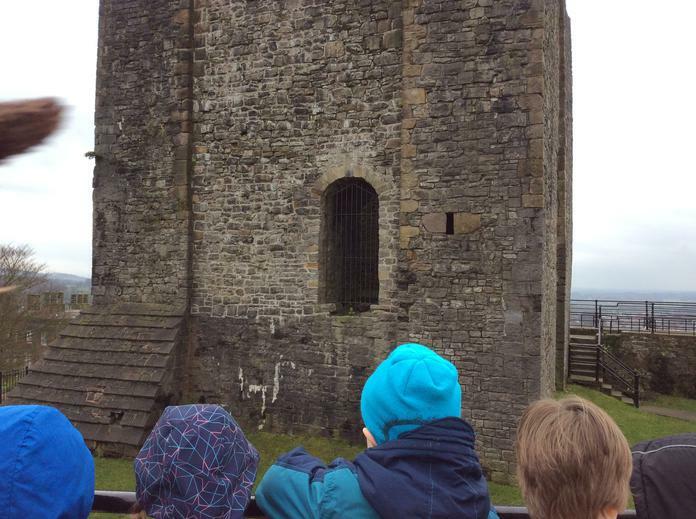 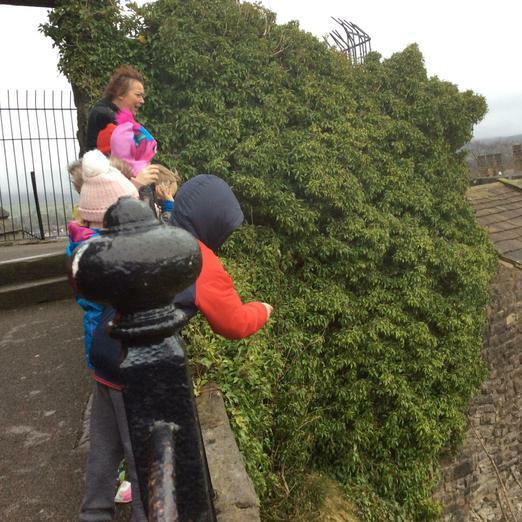 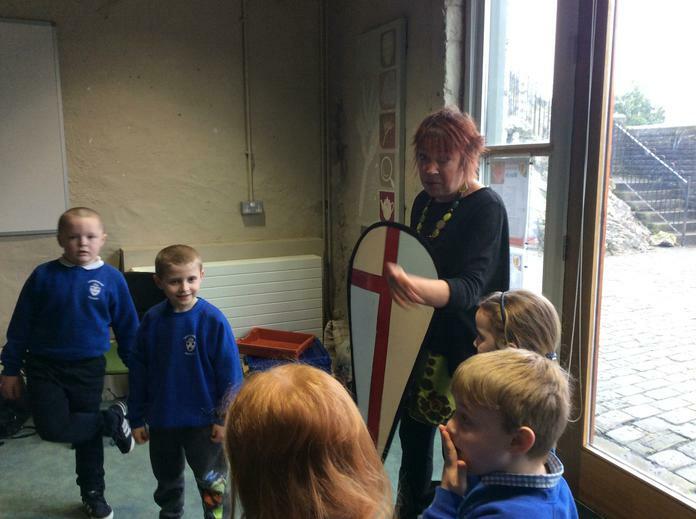 Year 2 had a fabulous, action-packed day visiting Clitheroe Castle. 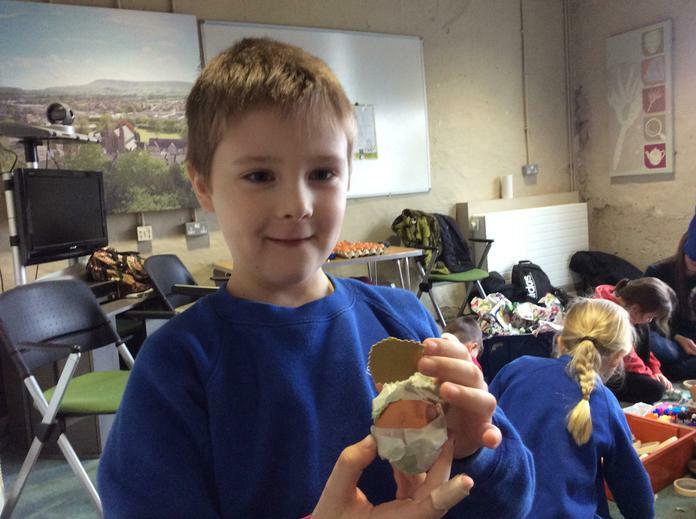 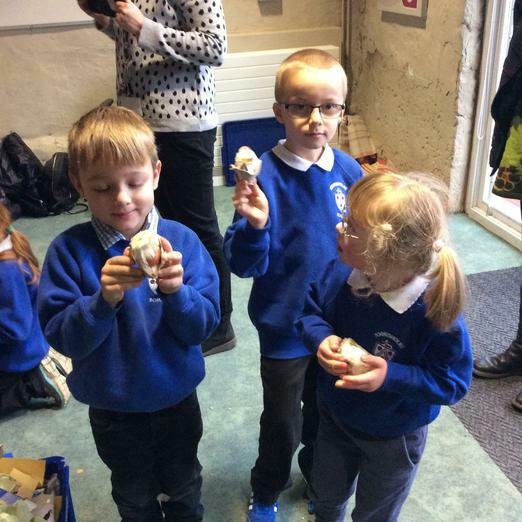 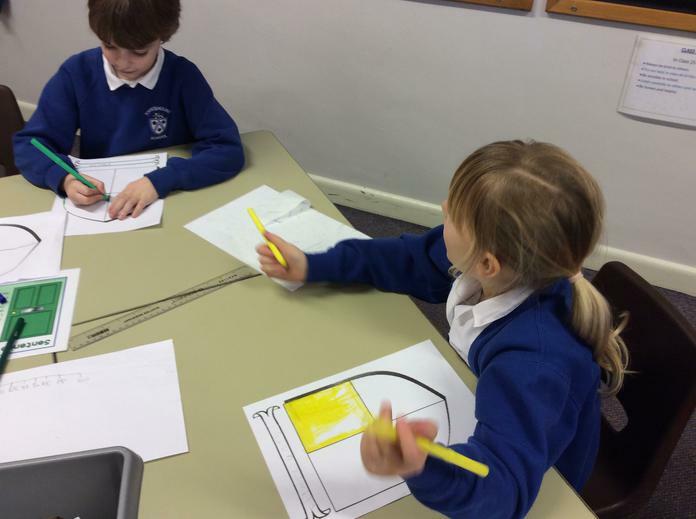 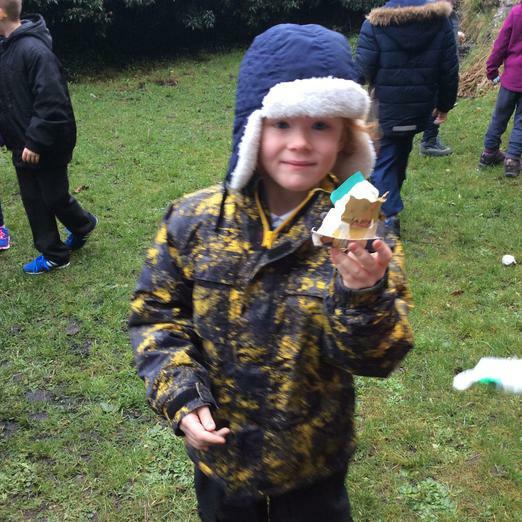 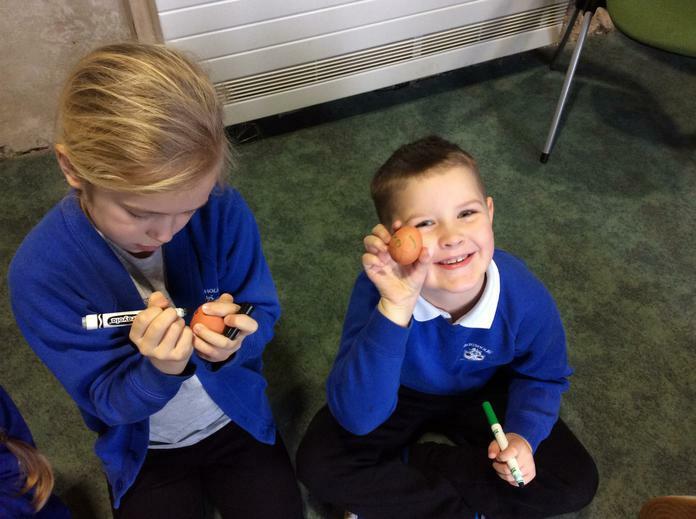 They made armour for an egg and threw it over the curtain wall to see how successful it was at protecting the egg! 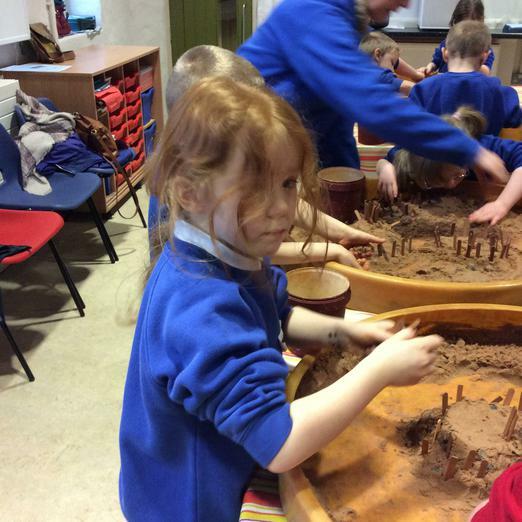 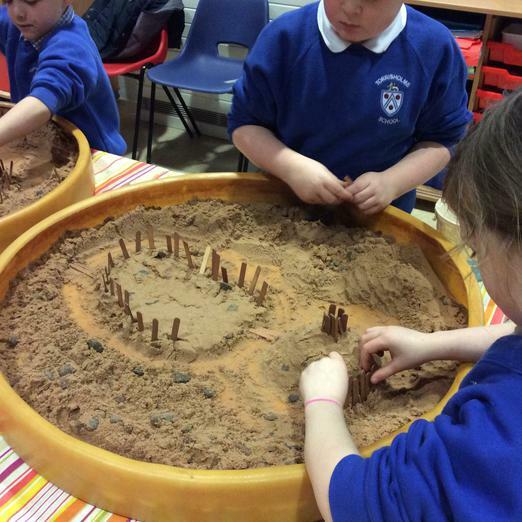 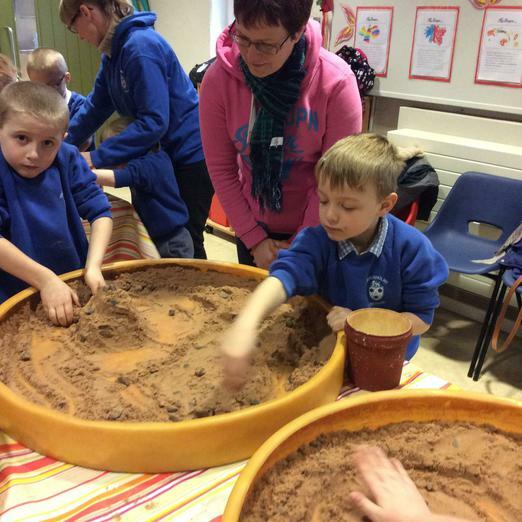 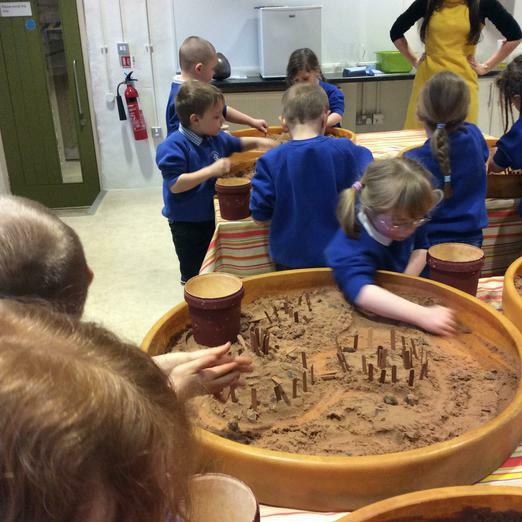 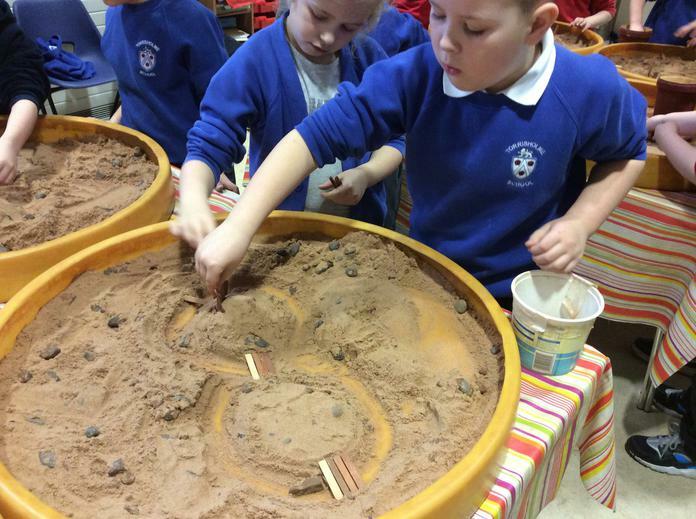 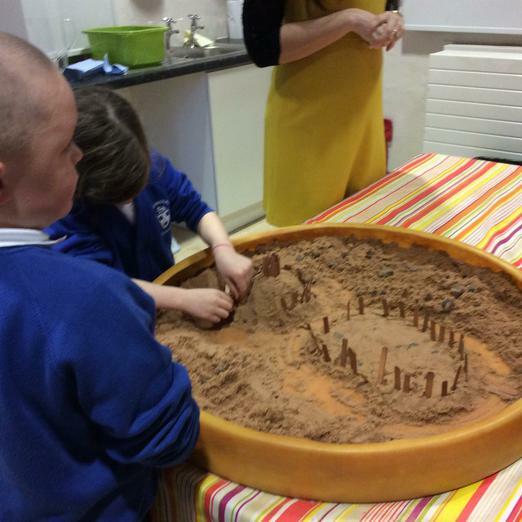 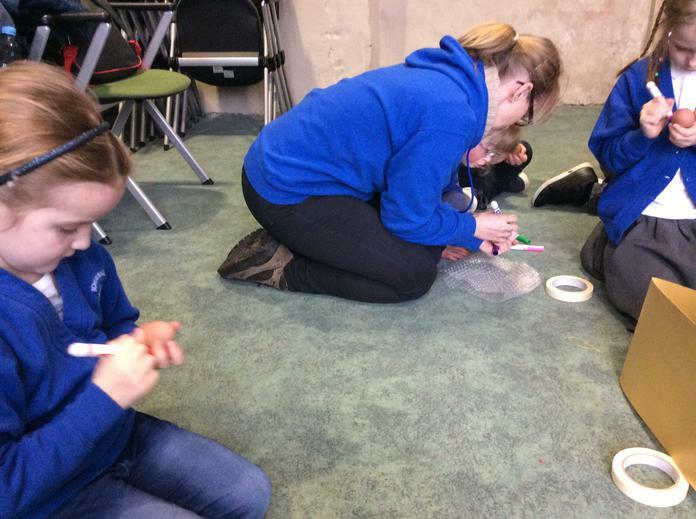 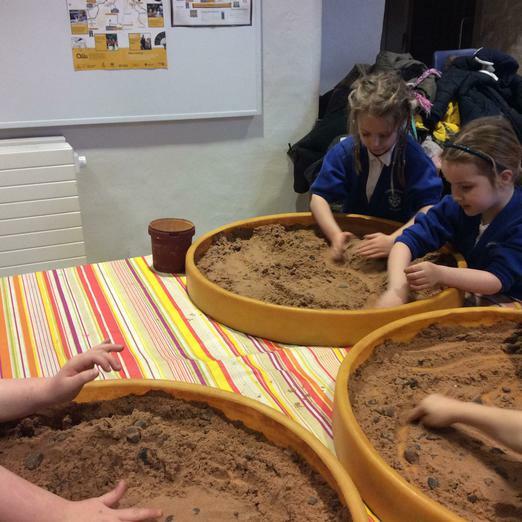 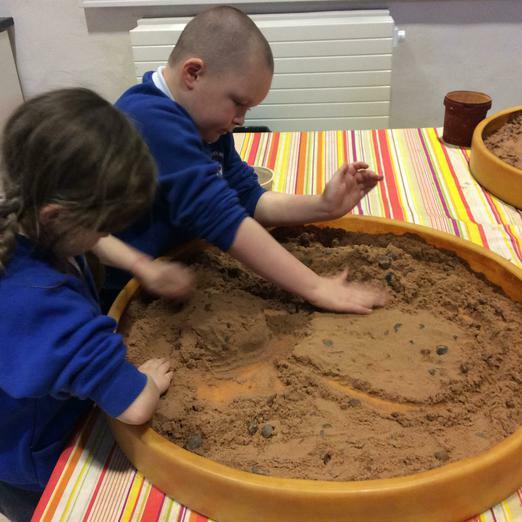 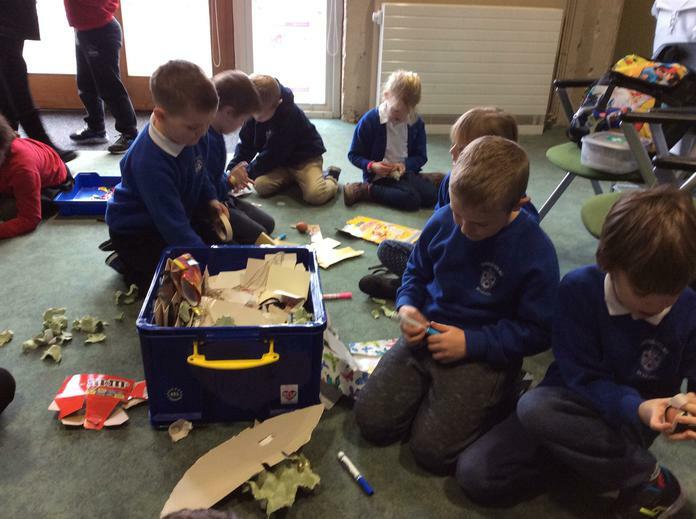 They also made a motte and bailey castle out of sand and sticks, about dragons and how to protect themselves from dragons using a sword and shield!